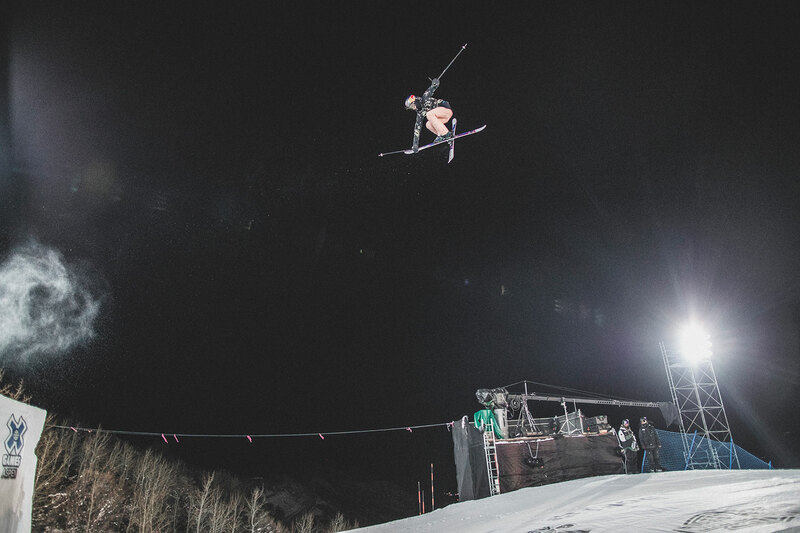 Kelly Sildaru returned to XGames Aspen with a bang this weekend. 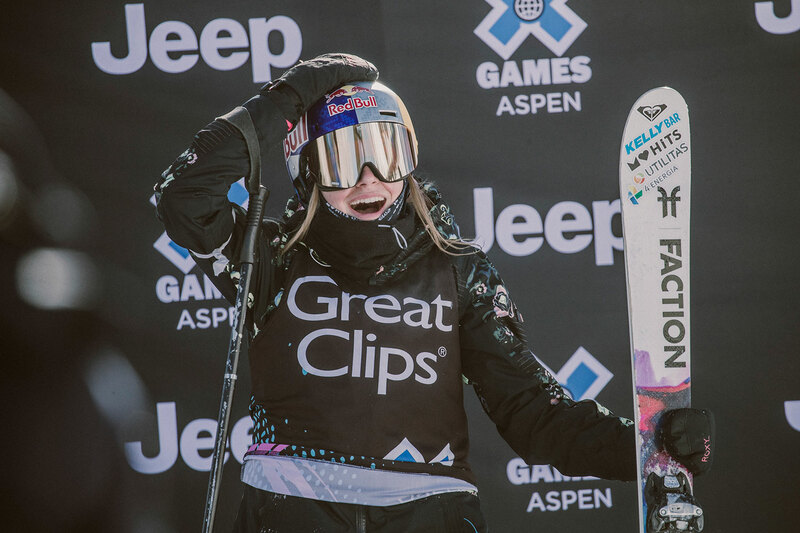 After missing the 2018 games due to injury, Kelly once again set a new standard and broke records in the process. 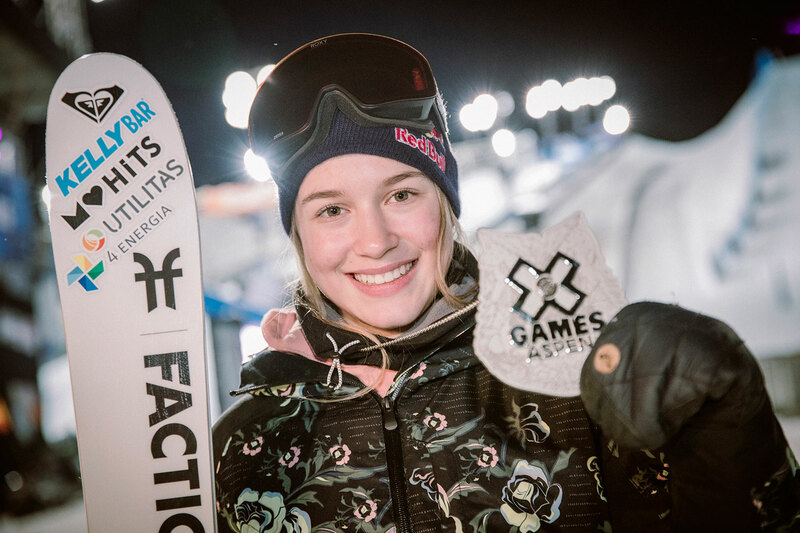 Kelly opened her record-breaking weekend by claiming her first medal under lights at Buttermilk Mountain with a silver in the Ski Superpipe. 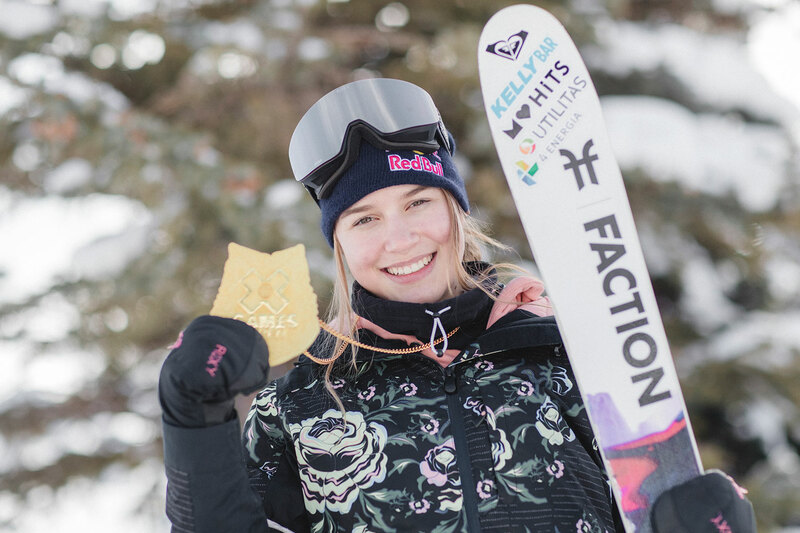 By Friday afternoon the Estonian skiing prodigy had not only earned gold but a record score of 99.00 in the Ski Slopestyle (her third gold in the discipline since she catapulted on the stage in 2016) and by days end she had sealed her stellar status with a bronze medal run in the ski big air event and became only the second XGames athlete in history to have won three medals in the one event. 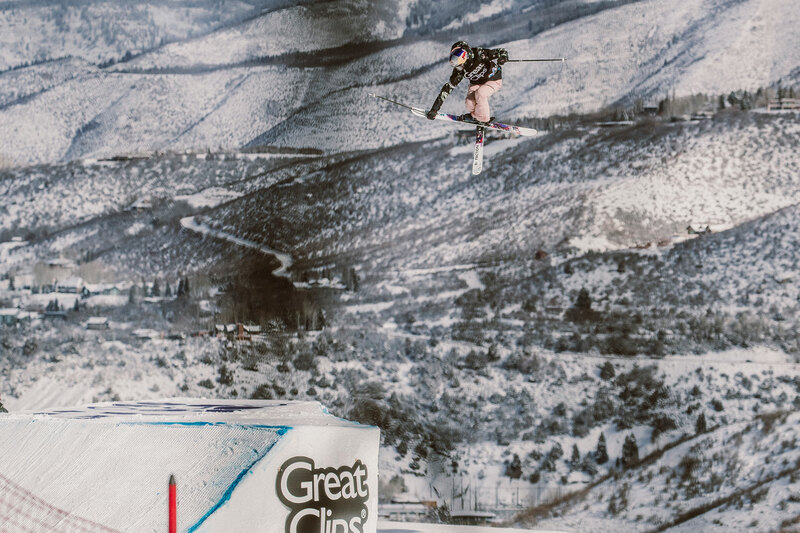 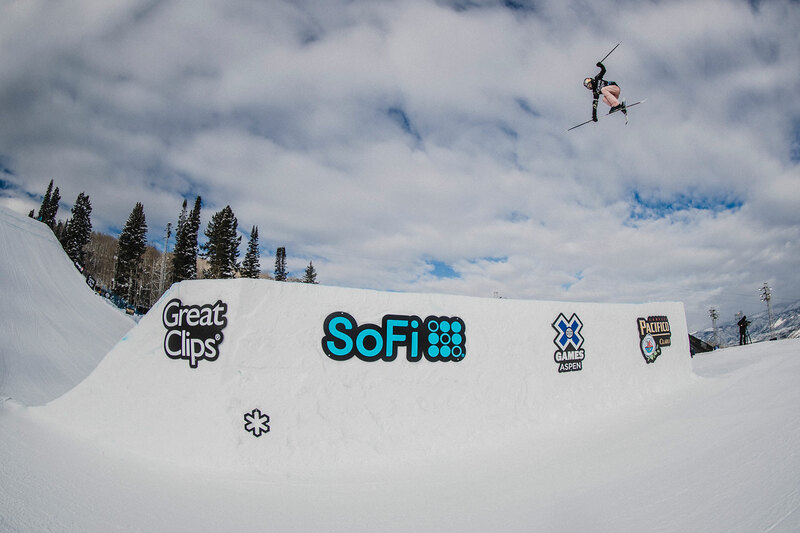 Here's a look at her winning superpipe run. 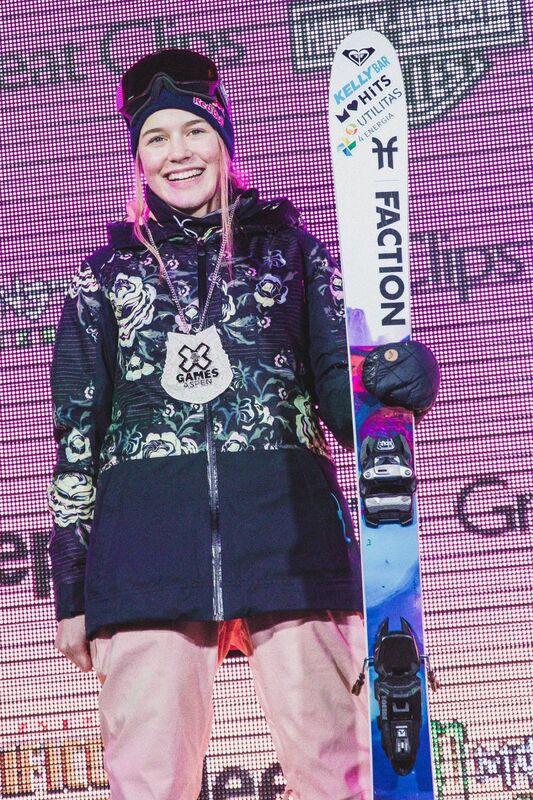 Congratulations on an incredible event Kelly!